Crankt Protein Honda Racing rider on a variety of topics. 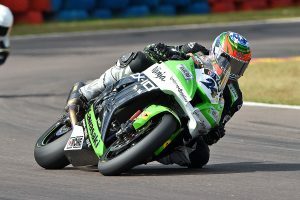 Supersport championship leader on a selection of topics. 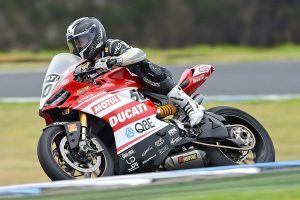 DesmoSport Ducati newcomer on his career so far. 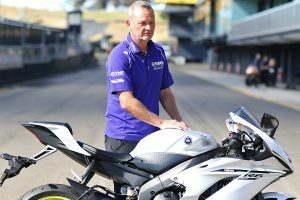 Yamaha communications manager on the exciting new 2017 YZF-R6. 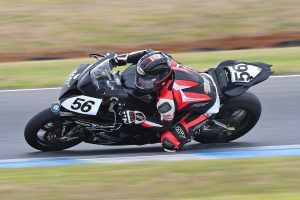 Queenslander on returning to ASBK and his season so far. The story behind one of Australia's youthful emerging talents. 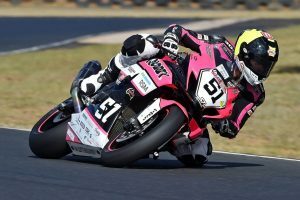 Darwin ASBK victor talks about his dominant 1-1 performance. 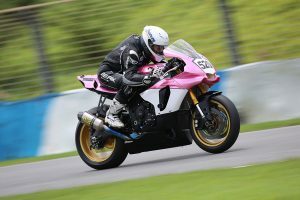 MotoStars founder on the road racing series and events. 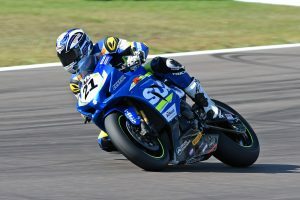 ASBK championship leader on international debut in China. An in-depth look at the brand distributed by Link International. 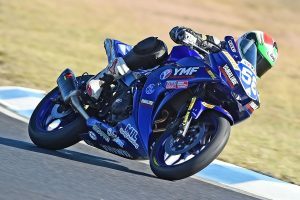 YRT ASBK challenger back on the bike following arm injury. 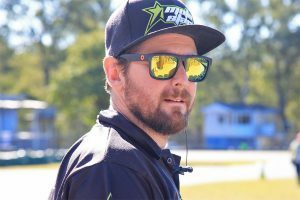 ASBK factory team manager on the 2017 season so far. 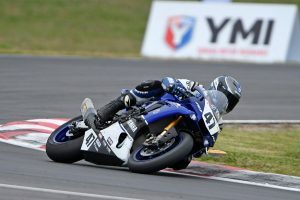 Yamaha Racing Team rider reflects upon the ASBK season so far. 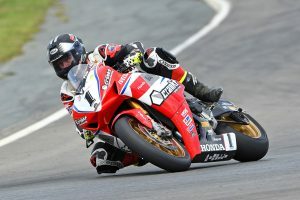 National marketing manager on running two-wheel media launches. 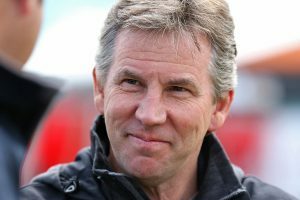 Maxwell and Collins recall their winning weekend in Victoria. 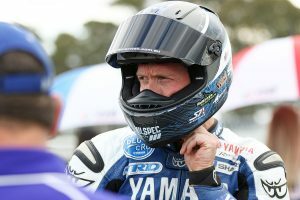 Australasian Superbike Championship promoter on Sydney's opener. 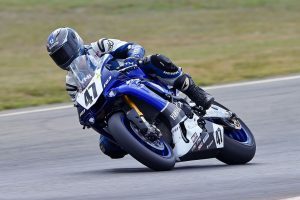 Next Gen Motorsports Supersport standout on all kinds of topics. 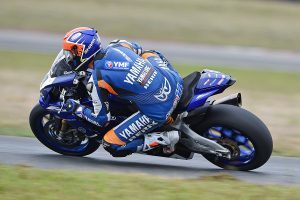 Yamaha Racing Team front-runner on the ASBK season and more. Herfoss and Toparis on their hometown round victories. 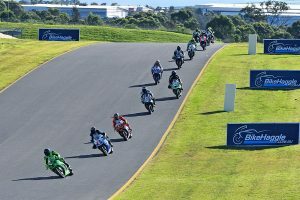 Off-track questions with Australian Supersport Championship regular. 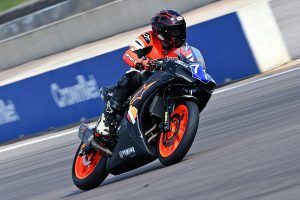 Repsol Gas Racing Triumph talent on his Supersport ambitions. Falzon and Coote reflect upon their winning weekends at the opener. 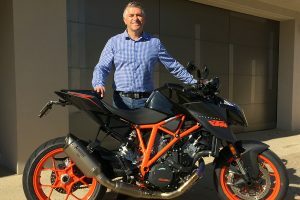 KTM Australia general manager on moving operations from Perth to Sydney. 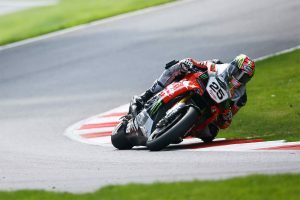 Honda Racing BSB contender looks toward the 2017 season. 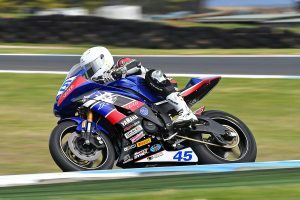 Next Gen Motorsports' ASBK rookie on the season ahead. 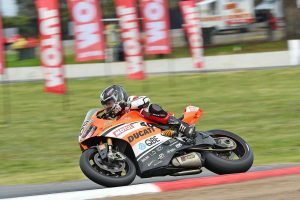 DesmoSport Ducati recruit on the first steps of his Superbike career. Exciting new projects on the horizon for Aussie international. 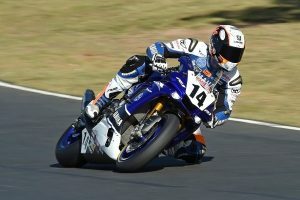 R3 Cup and Production title challenger on his move back to Supersport. 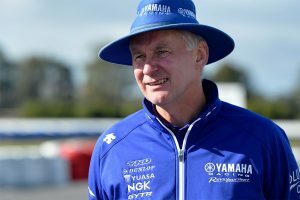 Yamaha Racing Team's triple ASBK champion on season 2017. 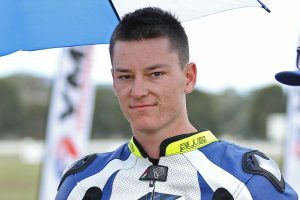 ASBK rookie standout set to travel overseas for BSB challenge in 2017.